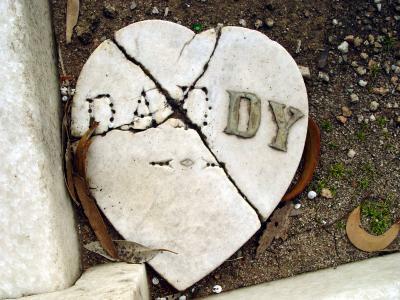 Losing a father or parent may be one of life's most difficult experiences. 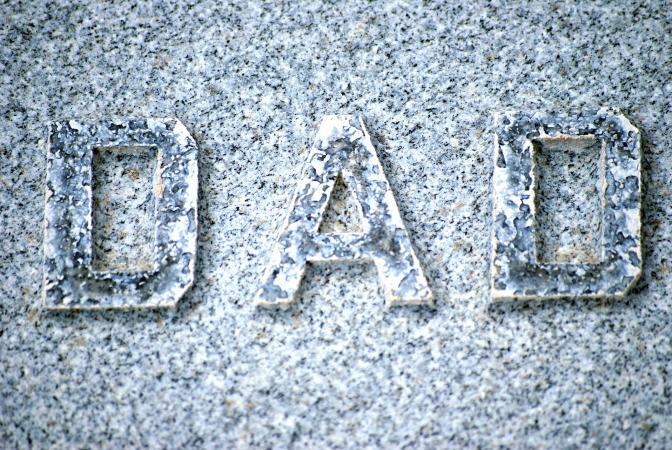 Sometimes a poem for a dad who passed away can make the task of eulogizing a beloved father just a little bit easier. 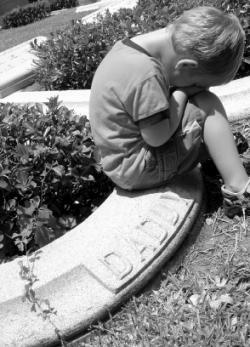 The loss of a dad is especially poignant when it happens while a child is still young. Even after the initial grief subsides, the loss is still felt through every passing year. There's no way to ask you. My sun and my moon. And mourn the years we'll miss. and I know you miss me too. I didn't fully know what it meant. Was hardest after you where gone. Than with you, I'm sad to say. Memorializing a father killed in the line of duty is a very special task. The following poem captures the unique blend of sorrow, pride and respect a son or daughter feels at this time. He just saw a need that was clear. And there he stood and he fought. Trying to erase the beliefs we hold dear. And I hope he's one in your eyes, too. To ensure that freedom for you. and made me feel not so small. 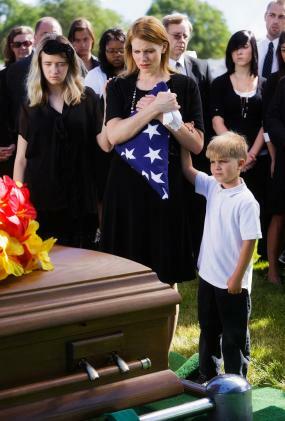 A eulogy should pay tribute to the dad who has passed, whether it comes from one of his children or another loved one want to say some comforting words for them. The following poems come from both perspectives. I was a Daddy's girl. But my love for him lives on. For all his love that I received. Because Dad's no longer around. His wisdom and his wit. When the son doesn't find a use for it. Inside the heart of his son. In this way, the two live as one. There's nothing wrong with sons and daughters reading poems written by someone else at their father's funeral, as long as the sentiments ring true. However, a poem they've written themselves is bound to be more personal and honor their dad in a way that someone else's words never could. 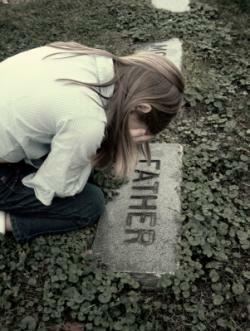 If you ever find yourself in this situation, take a chance and try writing a poem for your dad from your heart. Even if you decide not to share it with anyone else, writing it can provide you with a much-needed release for your grief.